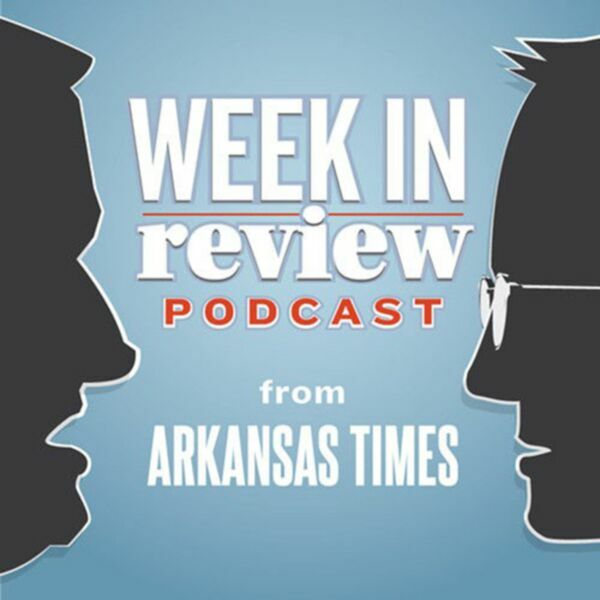 The Little Rock Police Department's decision to fire a black recruit for using a racial slur in an old social media post, the state of UAMS, a constitutional initiative and Tom Cotton — all covered on this week's podcast. Subscribe via iTunes. Download.